So we mentioned this during the Hangout #89 - that if you misssed out on the End of Summer Giveaway, that there'd be an opportunity for you still. 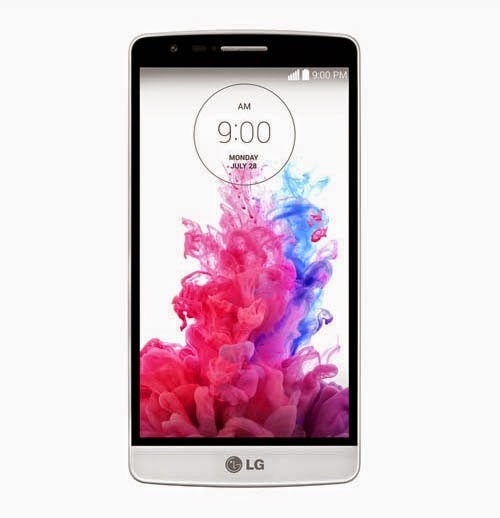 And that opportunity is to win the very cool LG G3. I loved that phone. I always said that 5.5" would be too big. The OnePlus, the Note 3... they were all too big for that size; but the G3 was perfect. Only slightly bigger than the G2. Here's your chance to be able to own one. Now, to whoever wins I'm not going to guarantee it for your carrier; so you may have to unlock it for yours. [update]The phone will be a ROGERS phone, so if you want it to work on another carrier you'll have to unlock it yourself. Okay, that out of the way, how do you win it? Well, LG would like to show you probably the most understated feature of its last 2 devices... the Knock Code. I dunno, I found those funny. For me, I like to pick a knock code that means something. I thought of the squares as 1234 and then did 'pi' (using squares 314), and then I did a generic RRLRR as a bit of a drumbeat. KnockCode is awesome that way, in that you don't have to put your fingers in a specific place, it just measures the relative positioning of where you tap to be the 'squares'. So you can come up with a bit of a rhythm of up to 8 beats for your code. Everyone has a rhythm they like (no dirty jokes)... Even 'the master' uses a rhythm (listen to him practice it). So, all that... what're the steps to enter? You'll have to tweet / post about this contest with the URL for this page and the hashtag #LGG3 (you can use the buttons below). Get the url of that post you made and include it in the form below (missing out on that part means I can't confirm you did it). Fill in the form below with your other information as necessary. Giveaway runs until September 19th, 2014 and we'll draw at 10PM EDT. If we don't get many applicants (minimum 50 different folk) we'll hold on to the prizes for a later date and another giveaway down the road. Unfortunately as we're paying for the shipping out of our own pockets, so we're limiting the allowable shipping addresses to be in Canada.